“Med Hjertet i isen” is Norwegian for “Hearts in the Ice”. The name itself is the soul of Hilde Fålun Strøm. The planned overwintering at the trapper’s hut, Bamsebu, was borne out of her love for the fascinating landscape, wildlife, ice, snow and the magical Arctic Light experienced through her deep, immersive exploration of Svalbard, Norway; a place most have never even seen. Bamsebu will be a platform for global dialogue about the changes we are experiencing in the Polar Regions, why these changes matter for the rest of the world, and what we can do about protecting our natural world. Climate change is having a greater impact in the Arctic than anywhere else on the planet. Temperatures have increased by twice the global average in the past 50 years. Sunniva Sorby, Hilde’s polar opposite with deep expertise in Antarctica, will join her at Bamsebu. 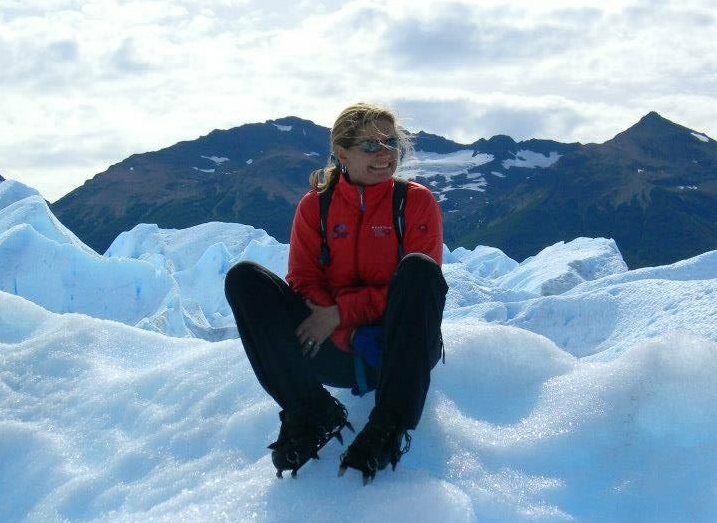 An experienced expeditioner, Sunniva was among the first all-women team to ski across Antarctica to the South Pole, and has spent 23 years working in Antarctica as a guide and historian. Life at Bamsebu, from August 2019 to May 2020, will be broadcast via Iridium Satellite and published in social media to scientists, school children and interested citizens around the world. We invite the engagement of all people, regardless of where you are! Hilde and Sunniva will serve as citizen scientists at Bamsebu by collecting data for existing research being conducted in the Arctic. Two of the projects they are doing in the Arctic will be ongoing throughout the 9 months and will be mirrored in Antarctica with Polar Latitudes from Nov 2019 – March 2020. They will also test innovative technologies, including solar and wind equipment from Power Controlls and Assemblin and will be the first to test Taiga’s Electric Snowmobile in the Arctic. Neither Hilde nor Sunniva are scientists, however they each have 23 years of keen observations and experience in the Arctic and Antarctic. They have woven together a diverse web of experts that are Advisory Board members, Sponsors and Partners to help us understand the rapid escalation of climate change and why all of our voices and participation are needed, today! They invite everyone to get involved and to be part of Hearts In The Ice. Learn more about how you can participate. 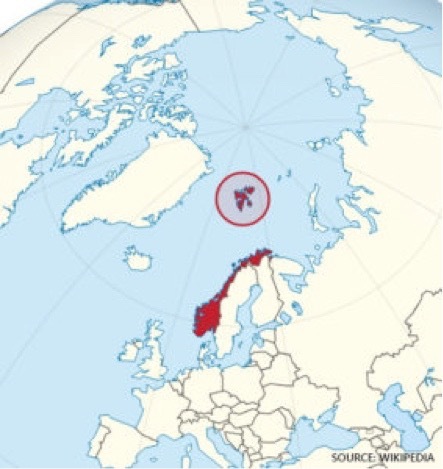 Two women, Hilde Fålun Strøm (Norway), and Sunniva Sorby (Canada) will inhabit the remote, historic trapper’s cabin “Bamsebu” in the High Arctic -78°N. in Svalbard, Norway. 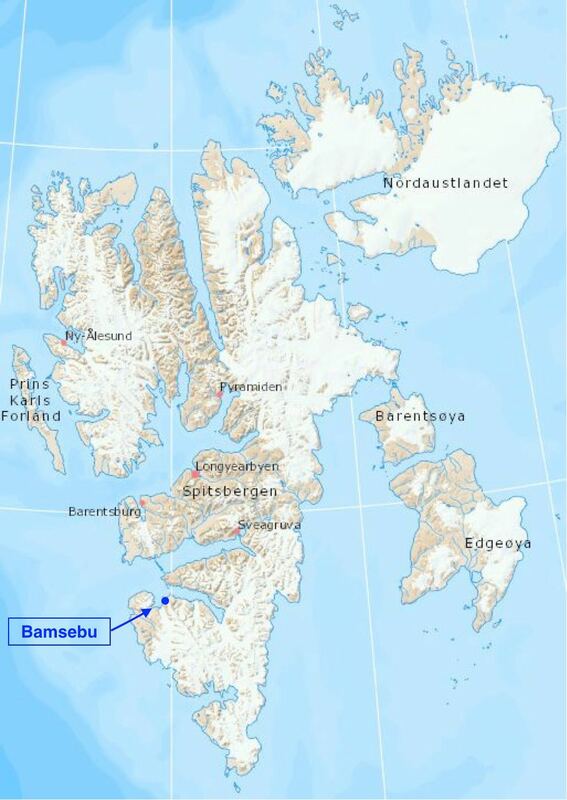 Bamsebu is located 140 km away from the nearest neighbor. For 9 months beginning in August 2019 Hilde and Sunniva will live at Bamsebu where there is no running water or electricity. They will serve as Citizen Scientists, collecting data for existing research being conducted in the Arctic. Polar bears will be their closest neighbors at Bamsebu. 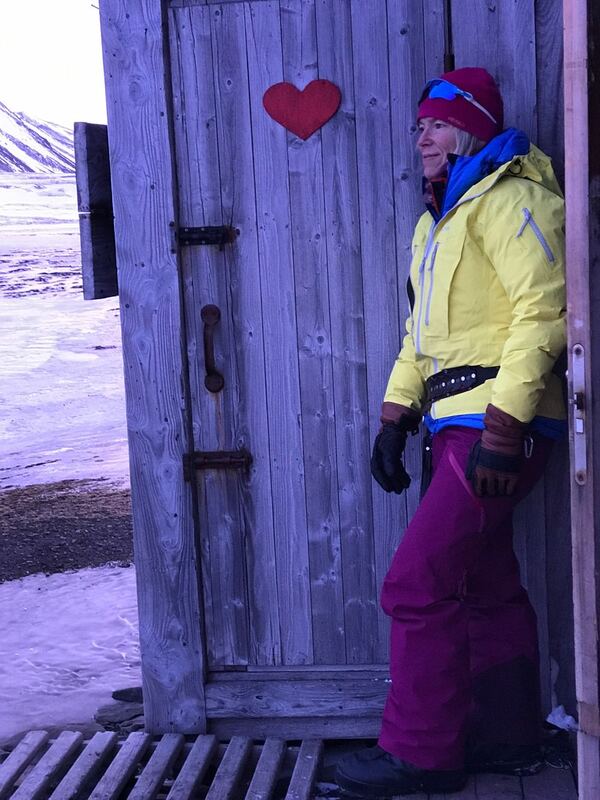 They will be the first women to overwinter in Svalbard without men. Provide measurements, observations and data to The Norwegian Polar Institute and The Norwegian Meterological Institute. Analyze the influence that the Gulf Stream has on the west coast of Spitsbergen through The Scripps Institute of Oceanography. Take observations for NASA that will help their satellites better understand how clouds assist in the overall changes in our planet’s climate. Collect as much plastic trash as possible from the area and neighboring beaches. Field test cutting edge technology in one of the world’s most extreme environments. From solar and wind energy, satellite communication, to electric snowmobiles. Discover how it is possible to minimize their carbon footprint in hopes of inspiring others to do the same. “I wholeheartedly endorse and applaud the Hearts in the Ice project and salute the heroic expedition leaders.